in the Town of Haymarket. Share your time and talents by becoming a volunteer at the Haymarket Regional Food Pantry. A variety of volunteer positions are available! Your business or organization can make a big impact in helping those in need by becoming an HRFP community partner. Learn about our latest partnership opportunities. The Haymarket Regional Food Pantry serves over 500 individuals and families each month. 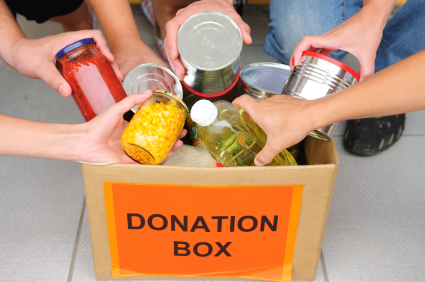 Your online donation will help provide food to families battling hunger in our community. 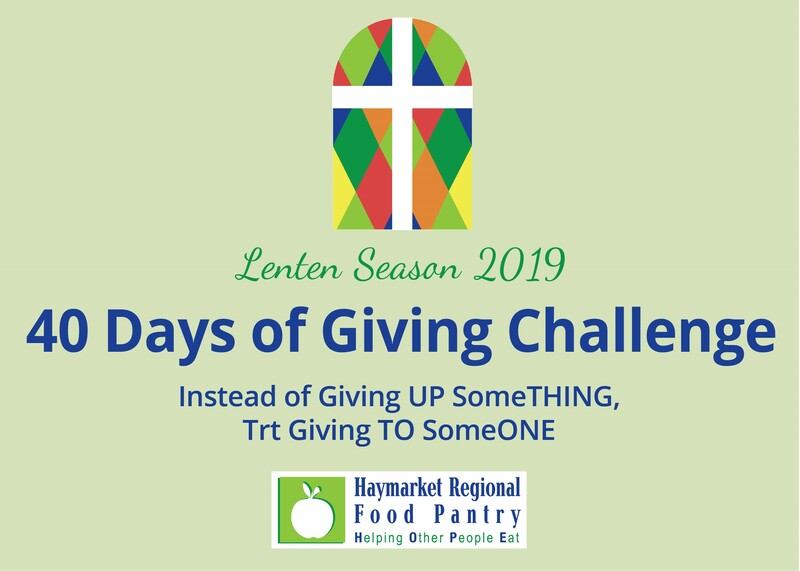 Beginning March 6th through April 18th... For those who are looking for a way to add the spiritual discipline of giving to their Lenten practices, the Haymarket Regional Food Pantry is offering a daily challenge: Instead of giving something UP... give something TO someone. ... read more. 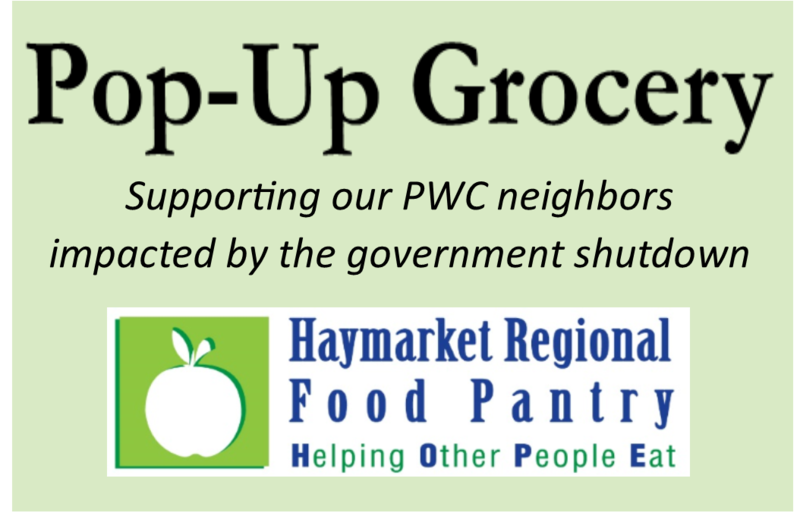 On Saturday, January 26, 2019, the Haymarket Regional Food Pantry will host its first Pop-Up Grocery event in support of the people of Prince William County impacted by the partial government shutdown. The event is open to anyone with a valid government or federal contractor ID. ... read more. The Haymarket Regional Food Pantry is expanding the assistance we provide to our clients [and donors]. We will extend the hours that we are open, offer additional services and perishables, and even have a professional chef demonstrating how to stretch the food that we provide even farther. Please read the June 1 letter from our Executive Director for more details. Check out our Executive Director, Eileen Smith, on Comcast Newsmakers. Thank you to Comcast for raising awareness about the Haymarket Food Pantry and food insecurity in our area. More information about our upcoming fundraisers and events can be found on our Calendar of Events Page. The Haymarket Regional Food Pantry opened in its new location on Tuesday, November 8, 2016. 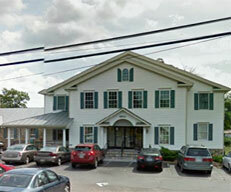 Located just down the street from our former building, our new address is 6611 Jefferson Street, Haymarket, VA. The Food Pantry occupies the entire basement – a total of 3,000 square feet – triple our current square footage. The new location is directly behind the Pizzarama building at the Washington Street/Jefferson Street traffic light. The basement is accessible from the back of the building. The Food Pantry is open on Tuesday/Thursday from 6:00 - 8:00PM and Saturday from 9:00AM - 12:00PM. The Food Pantry generally follows Prince William County Schools regarding closures due to weather unless noted here. Please note: New volunteers must submit a Volunteer Application prior to attending training. With help from local businesses in the community, we make it easy for people to donate non-perishable items to the food pantry. Did you know that the Haymarket Regional Food Pantry participates in the AmazonSmiles Program? Here's how it works. When customers shop on AmazonSmile, the AmazonSmile Foundation donates 0.5% of the price of eligible purchases to the charitable organizations selected by customers. What a great way to support the Food Pantry! Visit the AmazonSmiles - Haymarket Regional Food Pantry page.